With just a few days left to Valentine’s Day, it can get stressful to pick the best gift for your better half. Togofogo is offering the latest refurbished smartphones on its platform with value-added benefits like an extended warranty. 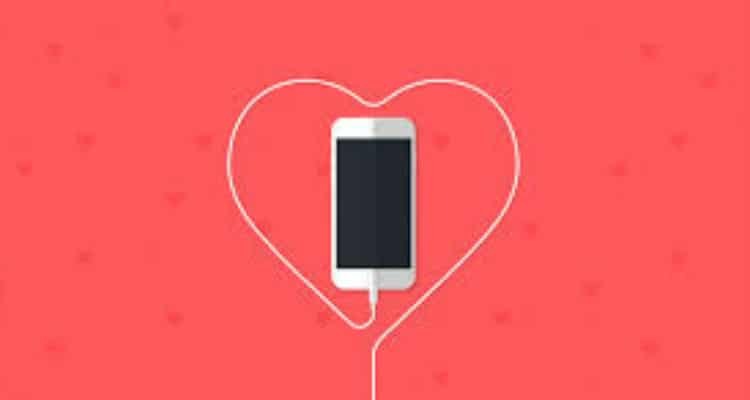 The company has announced an exclusive Valentine’s Day deal for iPhone lovers. The company is offering up to Rs. 500 off on Apple, the highest selling refurbished smartphone brand on its website. This offer is live till 14th February 2019. This Valentine’s Day gift your loved one a refurbished Smartphone with Togofogo 0 out of 5 based on 0 ratings. 0 user reviews.